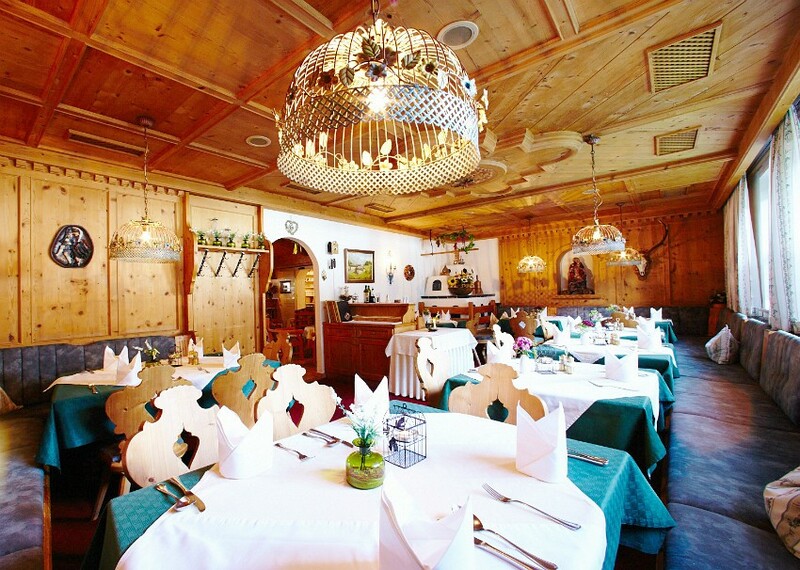 On the outskirts of Neustift in the village district of Milders, the Hotel Brennerspitz is a traditional Hotel with good connections to the Stubai Glacier and other resorts in the Stubai Valley. 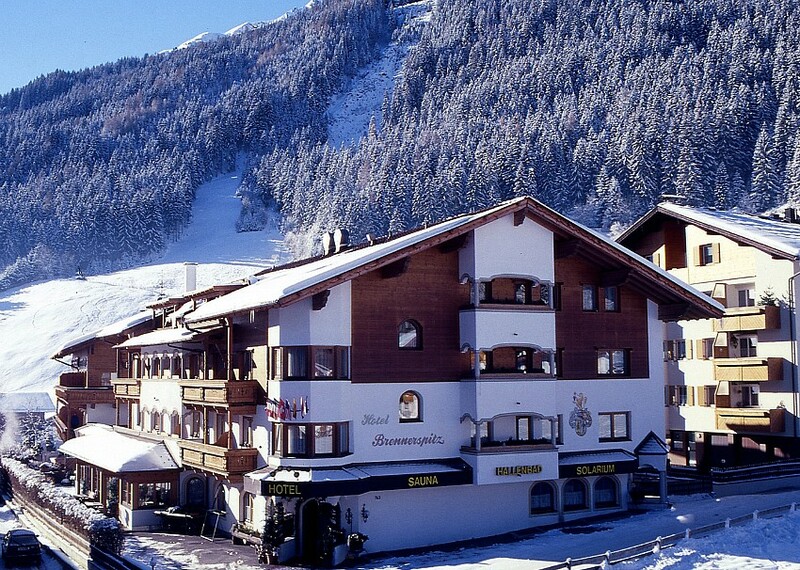 It is around two kilometres to the centre of Neustift and the ski bus stops on the main road in front of the Hotel with regular connections to the skiing. Milders has a number of Hotels, bars, restaurants, ski hire shops and small supermarket and the Hotel offers excellent value for money with flexible stays welcome for much of the Winter season. The Hotel is traditionally decorated and features a reception and lobby area, house bar, breakfast and dining room, lift and free parking. Free WiFi. 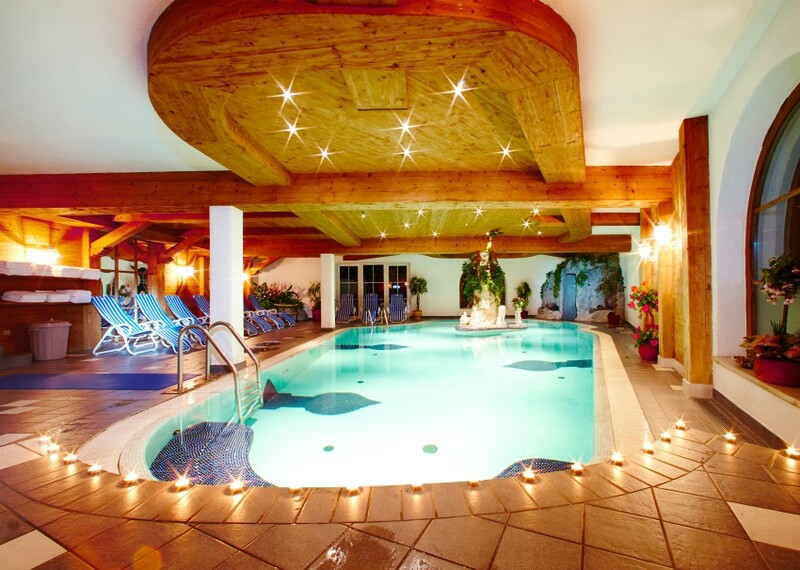 Wellness facilities include an indoor pool (13 x 8 m), sauna, steam room and relaxation area. Please note that the local tourist tax of approximately EURO 2.50 per person (aged over 15) per night is not included in our rates and is payable locally. hairdryer, telephone, SAT-TV, safe and balcony. Standard double / Austrian Twin rooms are around 25 m2, larger 2-4 bedded rooms are 40 m2 and single rooms (20m2) are also available. All with balcony and free WiFi. Please note that all bedrooms are non-smoking. Accommodation is on a bed and breakfast basis with optional half board payable locally. 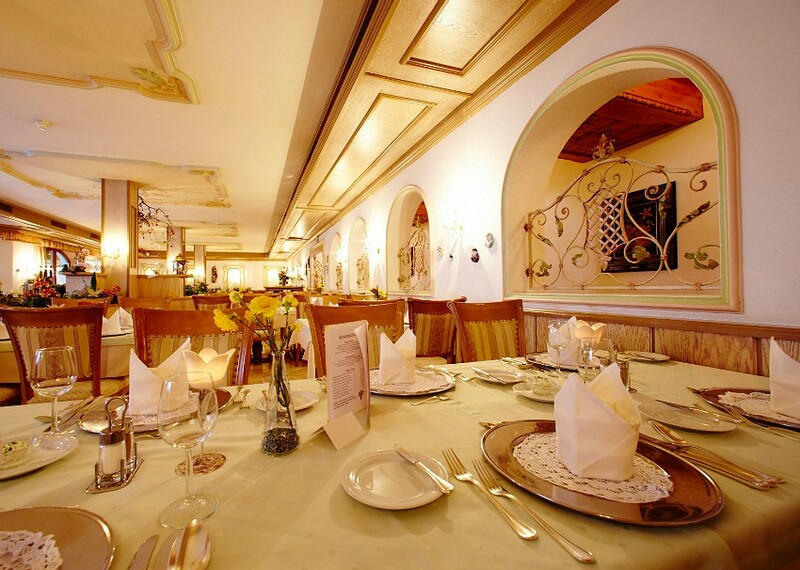 There are also a number of restaurants within easy walking distance of the Hotel. Traditionally Austrian and with a good location in Milders in the middle of the Stubai Valley, the free ski bus offers regular connections to and from the Stubai Glacier and the other smaller resorts in the Valley. With a local ski hire shop and a number of other Hotels and bars close by, this is the perfect base for a low-key stay in the Stubai Valley. Excellent value and flexible stays welcome. This Hotel is either new to our programme or we have yet to receive any feedback from our guests who have stayed here.